There’s a very short list of our “Top Ten Settings” – well, ten actually. This has to come very near the top [we always say that, but it really does – probably top]. 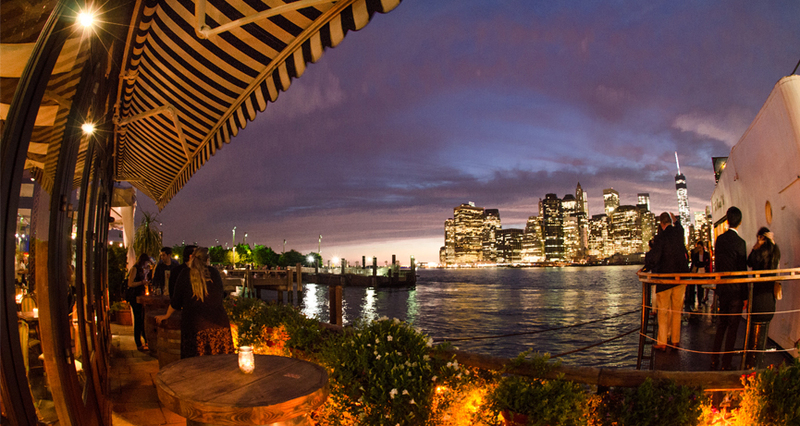 The River Café opened in 1977, a very risky time in bankrupt New York, and in a dodgy area – edgy we’d say now. Needless to say, it’s a roaring success. Can we have a table by the window with view please? And what a view it is. Drinking a Martini [it is New York] watching the sun set as you look west over Brooklyn Bridge at the Manhattan skyline and watch all the buildings light up. Magic. 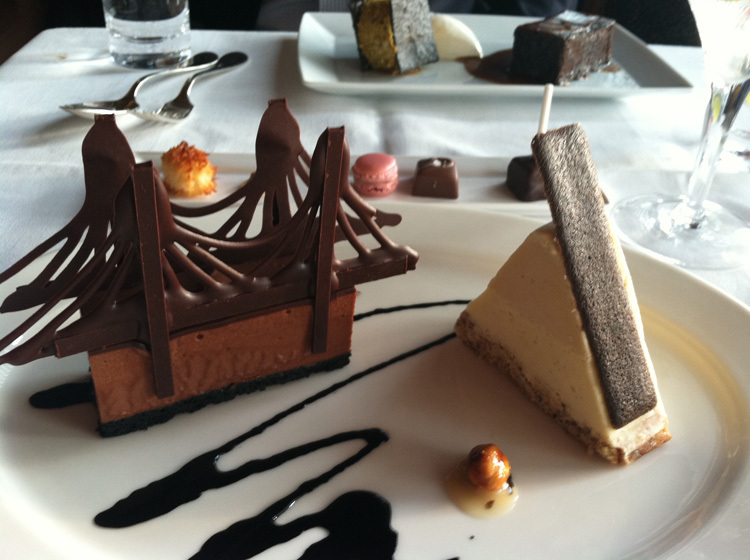 We walked over the Brooklyn Bridge to the restaurant – but don’t feel bad about taking a lovely yellow cab. Dress code – well, you’d want to look good to fit in with the view, wouldn’t you? Featured image from the River Café’s website.